Popularly known as the “Mini Switzerland of India,” Manali is a famous hill station visited by majority of tourists throughout the year. 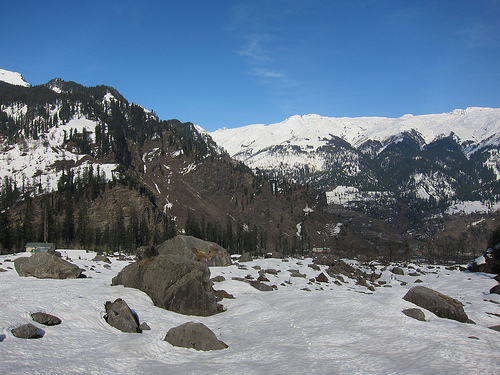 Manali lies near the northern end of the Kullu valley and is situated along the banks of the Beas. Located in the foothills of the majestic Himalayas, Manali is well-known for its spectacular scenery, lush green valleys and snow-capped peaks. The picturesque hill station in Himachal Pradesh is the most sought after destinations among nature lovers, honeymooners, families and adventure enthusiasts. 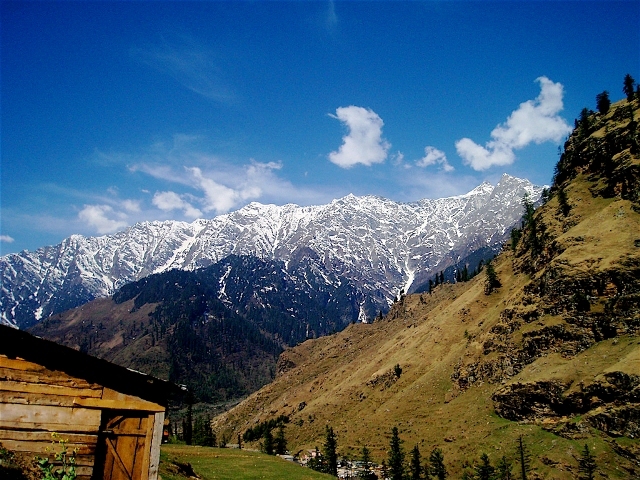 You can visit various tourist places in Himachal Pradesh including Manali in order to see nature at its best. Himachal Pradesh vacation can be the most exciting by visiting Manali. 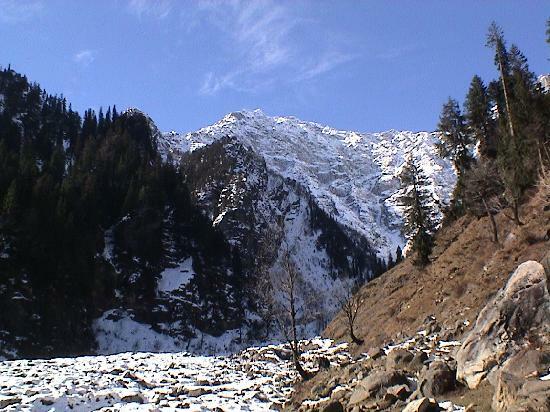 Manali is dotted with several religious and historical sites. 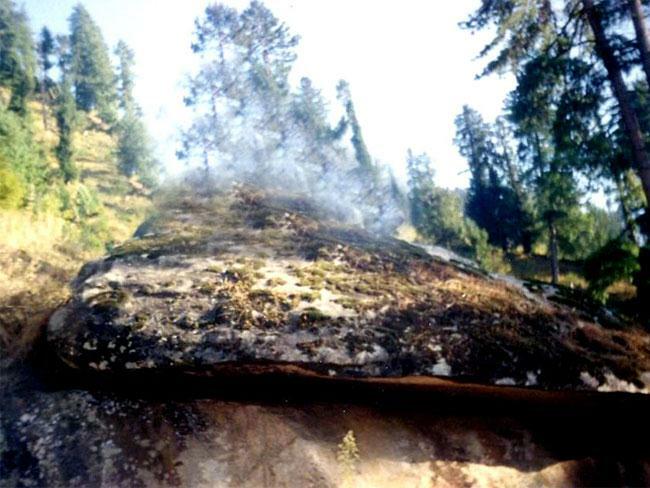 One such site of historical importance is the Arjun Gufa in Manali. The rich history of Himachal Pradesh is clearly reflected in historical monuments. The history of the Arjuna Gufa is associated with the legend of Mahabharata. It is believed that Arjuna, one of the Pandava brothers meditated in these caves near the village of Prini in order to acquire a weapon from Lord Indra. Pleased by his penance, Lord Indra gave away his Pashupata Ashtra or the weapon to Arjuna. The Arjuna Gufa or the Cave of Arjuna got its name following this legend. The Kunt Bhayo Lake and Kunti Mata Temple are situated approximately 2 kms from the Arjuna Gufa. 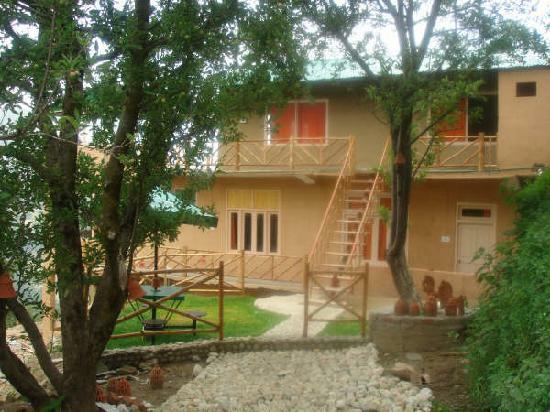 The Arjun Gufa is among the most remarkable tourist spots in Manali. 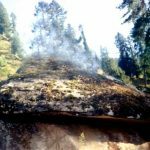 The cave of mythological importance is situated approximately 5 kms from Manali towards Naggar, close to the Prini village. The stunning views of hills and valleys can be viewed from the Arjun Gufa by taking half a day excursion to the place. The cave is well-known among tourists for its natural beauty and grandeur. Most of the people visiting the place are attracted by its authentic atmosphere and quietness. You can only hear the sounds of the gushing river Beas. Don’t miss out on the opportunity to soak up the beautiful scenery around and take photos of the majestic peaks. The Arjun Gufa is the most interesting spots for picnics and excursions. 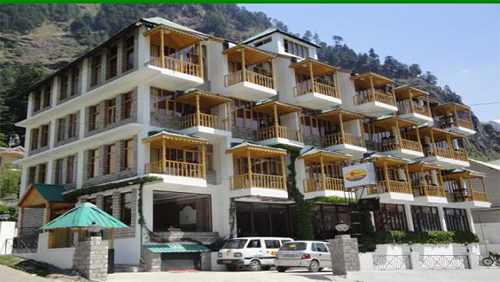 To get to this amazing place you can hire a taxi on your arrival at Manali. 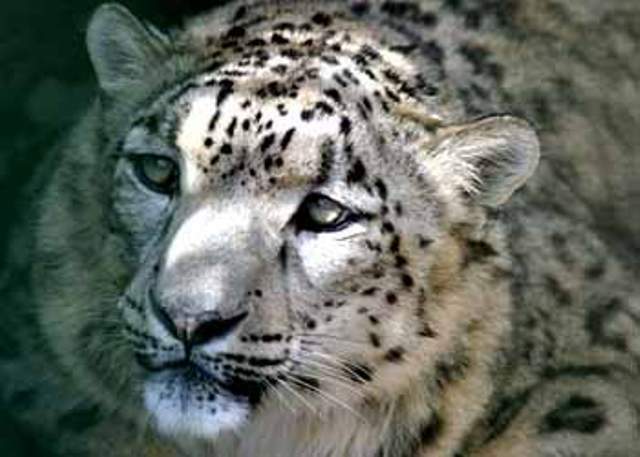 The best time to visit the Arjun Gufa is during April to June and September to October. Manali is covered by snow almost throughout the winter months; therefore heavy woolens are advised for those visiting the place during this time. Summers are pleasant; however, the scorching heat of the sun during the afternoon can cause problems. Therefore sun shades and sunscreen lotions are a must during this time. Begin your trip early in the morning, so that you don’t miss out seeing the scenic beauty of places around Arjun Gufa.